6.5 Kilometres South of Pongaroa on the Coast Road are the spectacular Mangatiti Falls. Accessed by walking track through private farmland, the falls can be viewed from above or, by following a marked bush track visitors can reach the river at the base. 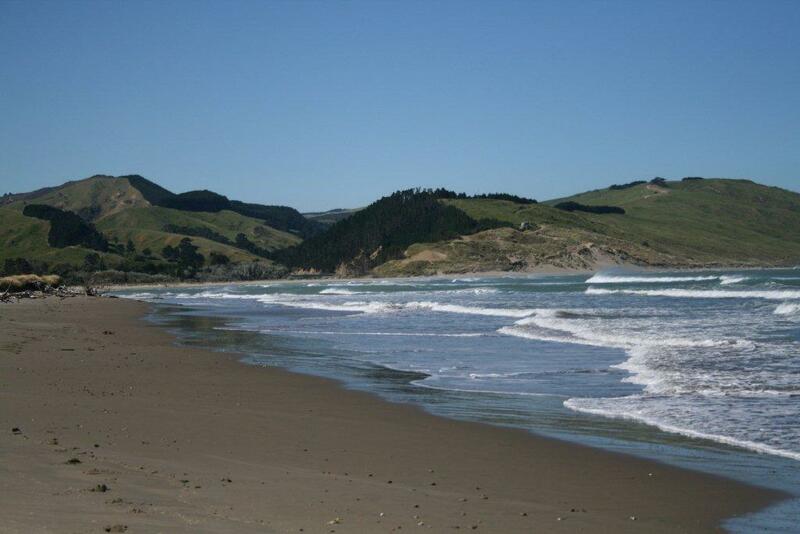 26 Kilometres East of Pongaroa along the Coast Road is the quiet beach community of Akitio. The campsite offers cabins, camping and space for campervans. There are also bach's for rent. The beach and river mouth are popular fishing spots and the boat club is well supported. There is a small local store and bottleshop. 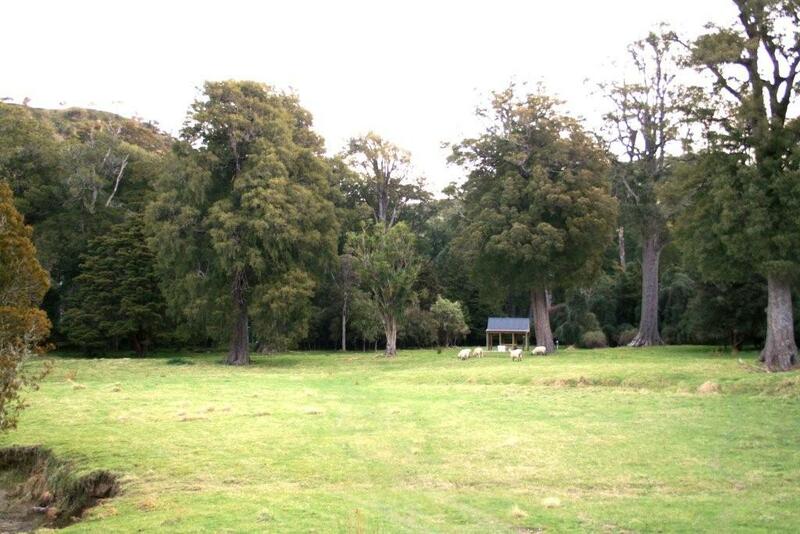 Pongaroa Golf Club is 1 Kilometre West of Pongaroa on the Pahiatua Road. It has 9 holes set amid rural scenery and mature pine trees. Visitors welcome for a round on the course and another in the clubhouse. At the Northern edge of the village just across the the Pongaroa Bridge. Signposted from the road. 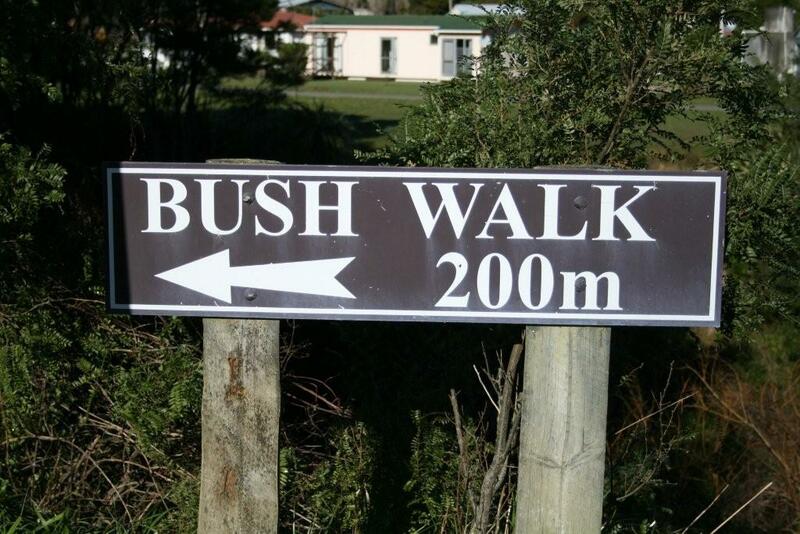 Easy to medium walking tracks threading through an impressive stand of native bush. Right in the centre of Pongaroa in the iconic 100 year old BNZ building, the Pongaroa Hotel has been extensively renovated and upgraded over the past two years. Visitors will experience real country hospitality. Meals are served in the comfortable bar area or separate dining room. All major sporting events are screened and the hosts are renowned for offering a wide variety of special evenings. A courtesy bus is available for a ride home if required. 6.1 Kilometres East of Pongaroa on the Coast Road is the spectacular freedom camping site set among native trees. There is a shelter for cooking under, a toilet and water supply (water must be boiled before drinking). Enjoy the peace of camping in the bush. This four day New Zealand private walk runs between two sheep and beef stations. Each property is rich in history and different in landscape, providing an independent walking trip with something for everyone. This is the perfect location for anyone who enjoys a group walking trip with a variety of scenery and terrain.